We understand how important your hunt is and that is why we are committed to ensuring all of our clients experience a hunt of a lifetime when they hunt with us. We specialize in free range trophy big game hunts that occur on some of the best public and private lands within the state of New Mexico. With over 30 years of combined professional guiding experience in New Mexico, Triple C knows what it takes to make sure our clients leave satisfied and certain to return. Be sure to check out our Testimonials section to see what our clients have to say. We have multiple references available upon request. Triple C Outfitters is a fully insured and registered outfitter in the state of NM. We operate under special-use permits issued through the Lincoln National Forest, State of New Mexico, and federal land agencies. There's no better time to apply for your NM big game hunting tags! 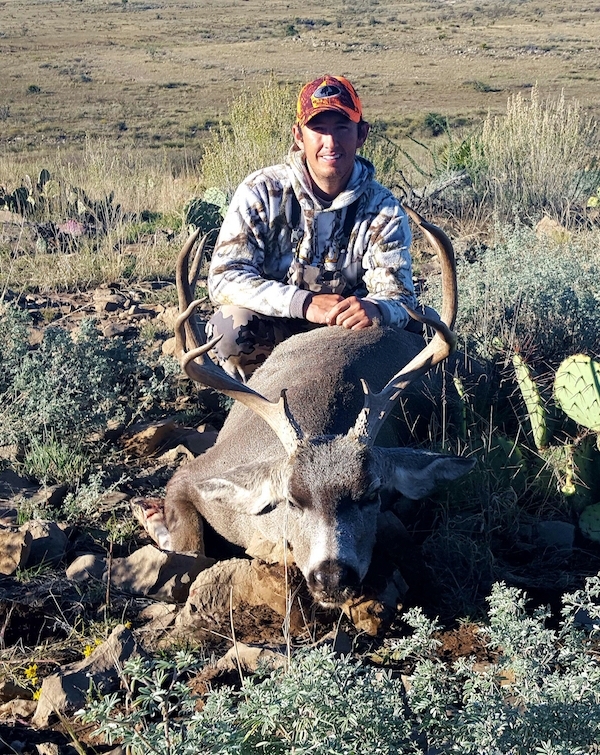 Upon receipt of your signed Outfitter Applicant Contract, Triple C Outfitters will handle all aspects of preparing and submitting your application for the NM Big Game drawing. We can also assist clients wishing to purchase landowner tags if they are unsuccessful in the draw or missed the application deadline. Please take a few minutes to explore our website, as the pages are loaded with all sorts of useful information regarding our hunts. Feel free to contact us with any questions you might have. We look forward to hearing from you! Join Triple C Outfitters this fall as we hunt trophy bulls in the heart of the Lincoln National Forest and surrounding public land. 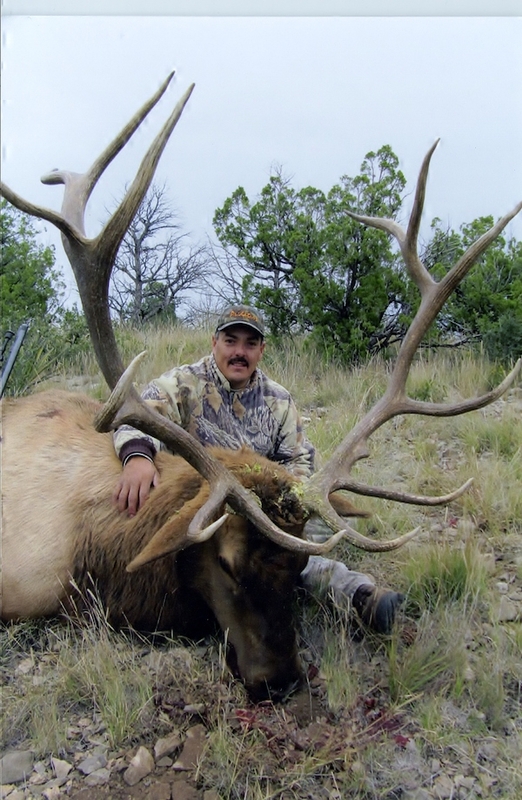 All of our elk hunts take place in game management units 30, 34 and unit 36 of New Mexico. This area of New Mexico has earned a reputation over the last decade as one of the best geographic regions of the country to harvest an outstanding trophy elk. Some of our favorite hunting units also offer a late season January archery rut hunt. You can expect to see lots of big bucks up close and personal on this hunt. Public land mule deer tags are issued through the NM Big Game Draw. Over the last 5 years, we have averaged 85% shot opportunity on public land deer hunts.